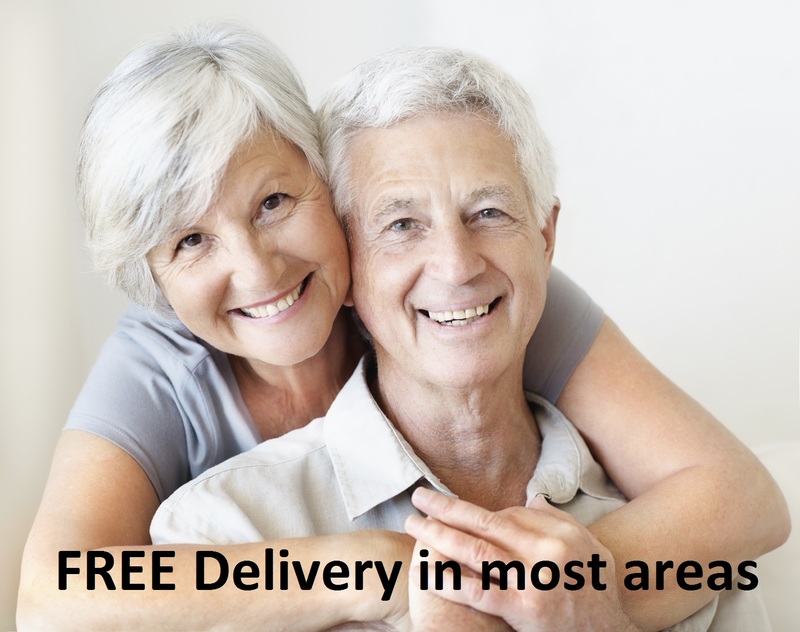 Home » Towson Medical Equipment specializes in Handicap Wheelchair Ramps serving Washington DC, Baltimore, Columbia MD and surrounding areas. Wheelchair ramps are an easy, affordable way to improve accessibility at home or in your place of business. A sturdy, durable ramp saves you the expense and time of a major renovation project, while still making it easy to get around the house in a wheelchair or with another mobility aid. Wheelchair ramps also help you maintain compliance with the Americans with Disabilities Act (ADA). At Towson Medical Equipment, we carry a comprehensive selection of wheelchair/handicap ramps for any home or business. Our products include solid ramps for maneuvering over curbs, thresholds and gaps between flooring, and folding ramps that can be installed on stairways of various sizes. Many of our products are highly portable and are available in several different size/weight configurations. 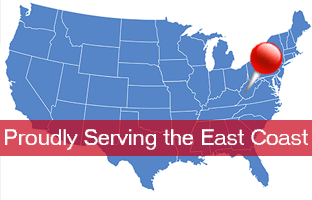 Our team is available to travel throughout Baltimore and the DC Metro area to assist with installing or setting up your purchase. We are an authorized dealer of Pride, Drive, Invacare and other products, and most of our ramps are warrantied for a year or longer. When you purchase a wheelchair ramp from us, we’ll provide factory-authorized, on-site support, service and repairs for as long as you own it. Towson Medical Equipment has been selling and renting handicap wheelchair ramps in Maryland for more than 25 years. While a wheelchair ramp is often a fairly simple addition to your property, it’s important to buy from a dealer you can trust. 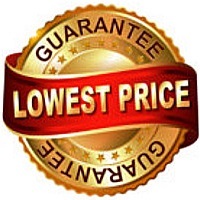 We’ve got the products, the people and the great low prices that make it easy to buy a wheelchair ramp in Columbia, MD and beyond. Check out our inventory below or visit our Baltimore showroom for in-person assistance or contact us through our online store for more information. 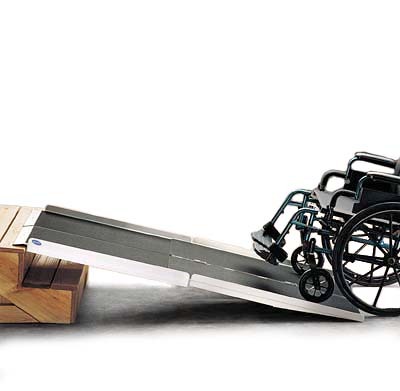 If you are looking to rent a wheelchair ramp visit our rental page here.